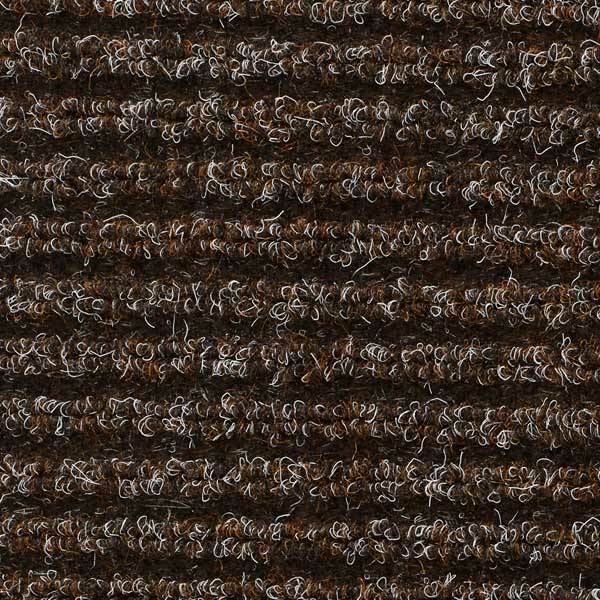 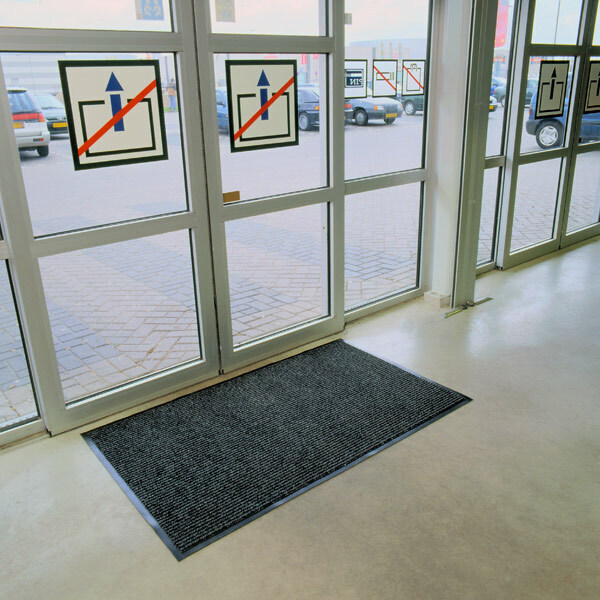 Slip and stain resistant vinyl base ensures this door mat lays flat and stays in place. 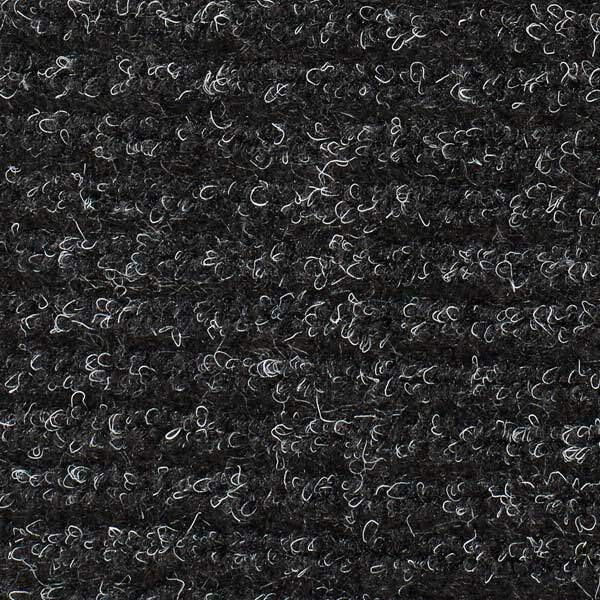 Durable fibres offer good scraping action, preventing moisture and grime from being walked into facilities. 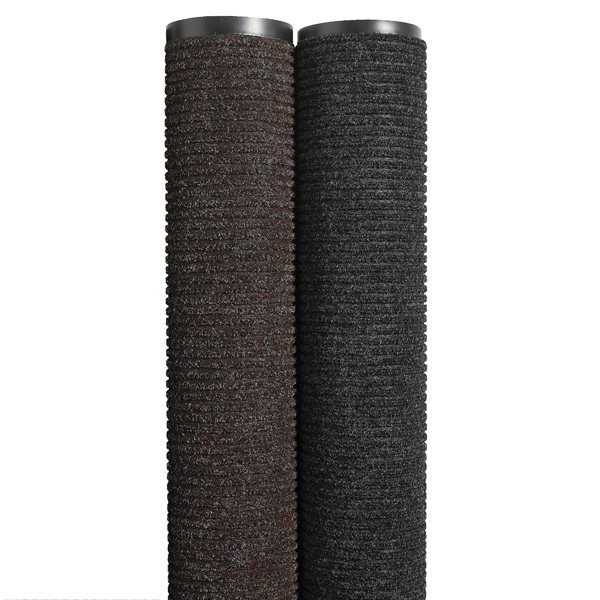 The polypropylene fibres are needle punched into the base for added durability.